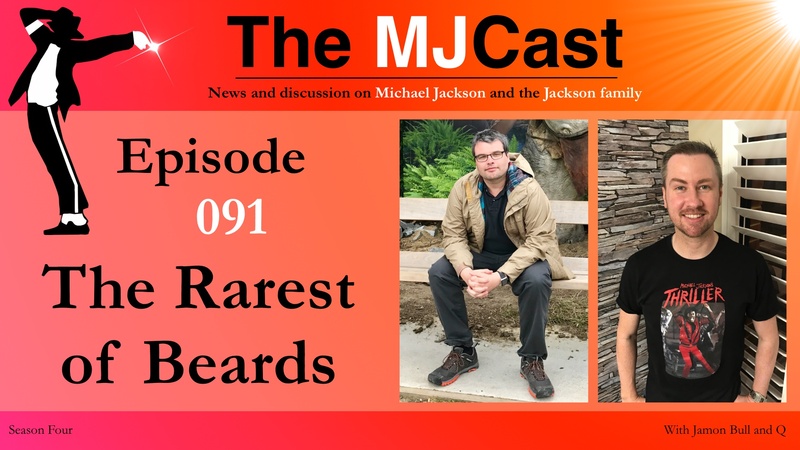 This entry was posted in The MJCast, Uncategorised and tagged #RemoveCascioTracksNOW, Amazon, Anthony King, Anthony King's Guide to Michael Jackson's Dangerous Tour, auction, Can You Feel It, Debbie Reynolds' Legacy Studio, Forbes, Heal The World, Jackson 5, Janet Jackson, John Cameron, Michael Jackson, Motown Magic, Next Time, Planet Earth, Pleasure Principal, podcast, Rob Stringer, Salif Gueyem, Summer Series, Taryll Jackson, The Jacksons, Thriller, Thriller 3D, Victory Tour, Vincent Paterson by Jamon Bull (Admin). Bookmark the permalink. Awesome news! I really do agree these things like wigs, poems should never be auctioned. I think the ESTATE should step in. Im dissapointed. Where is the museum!